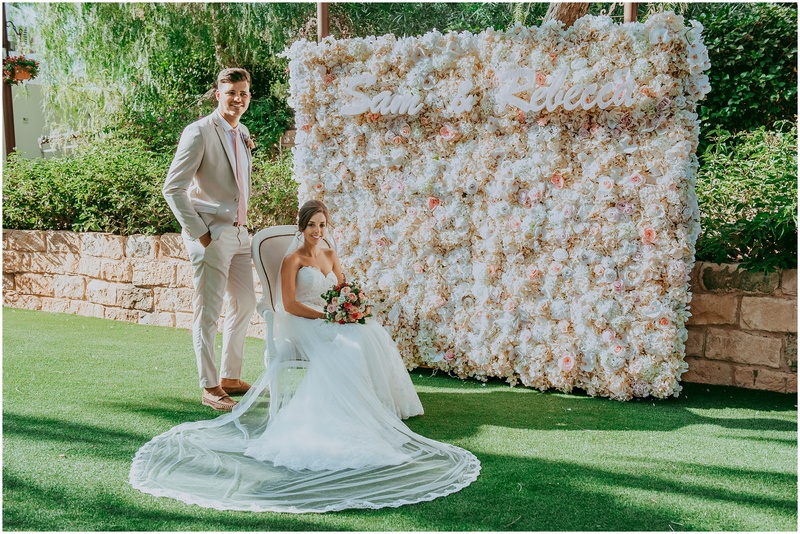 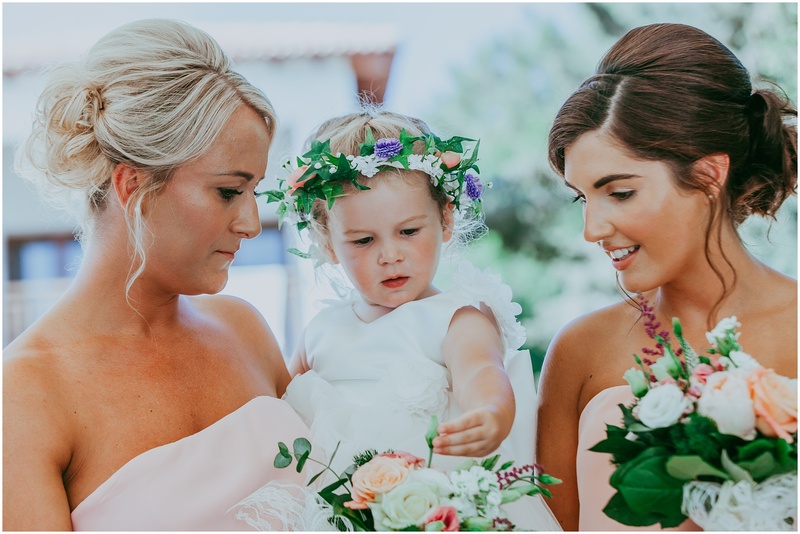 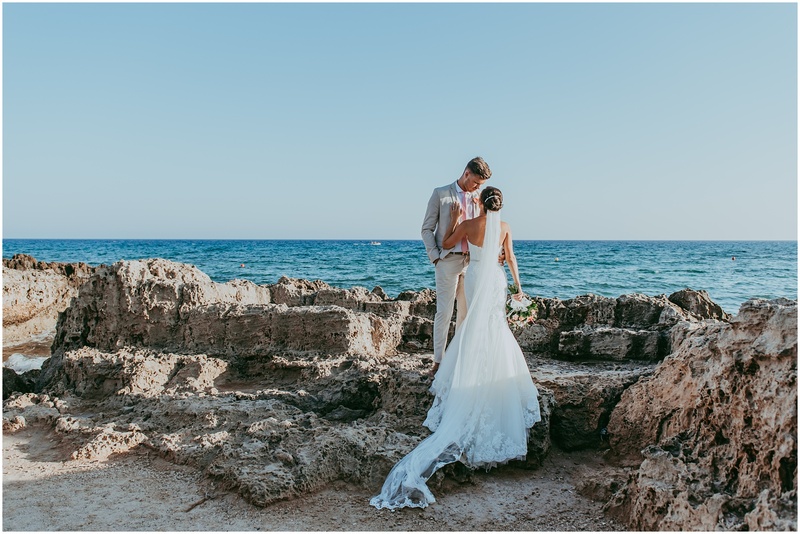 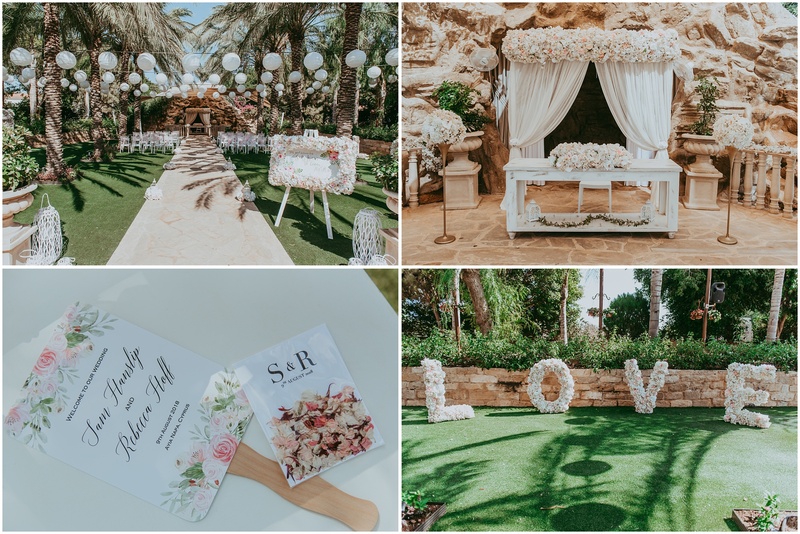 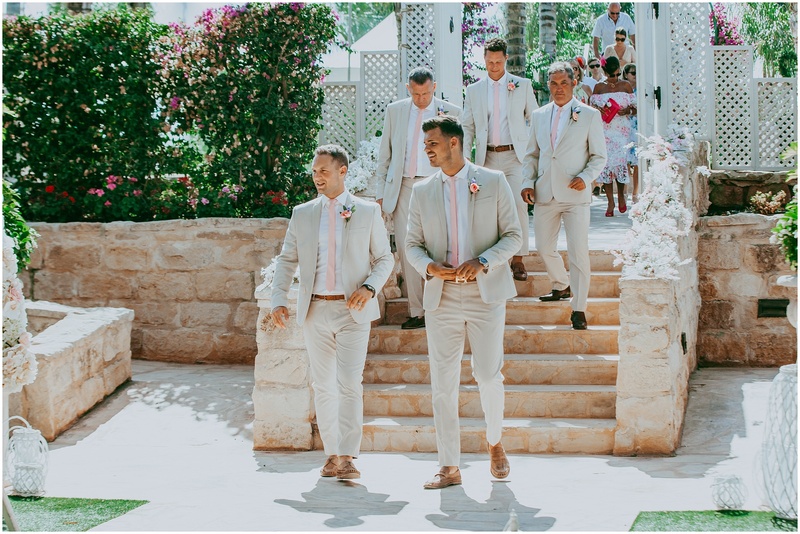 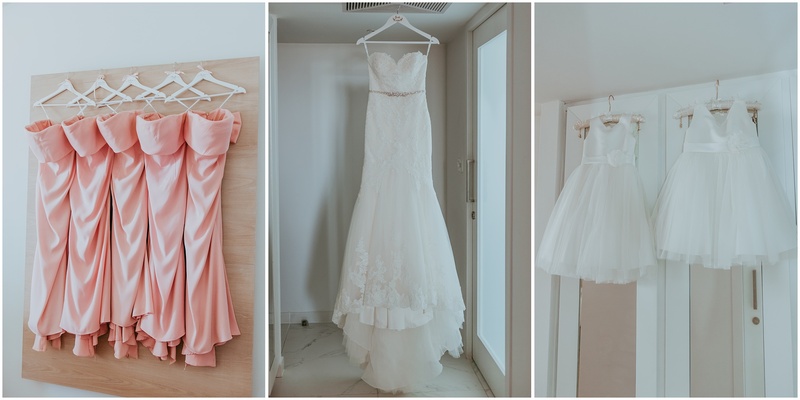 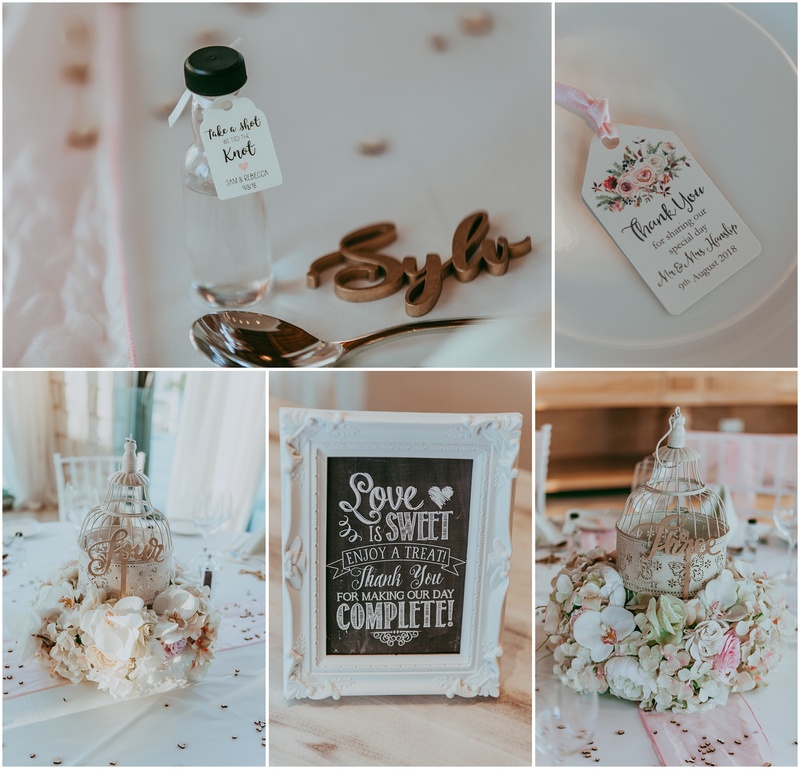 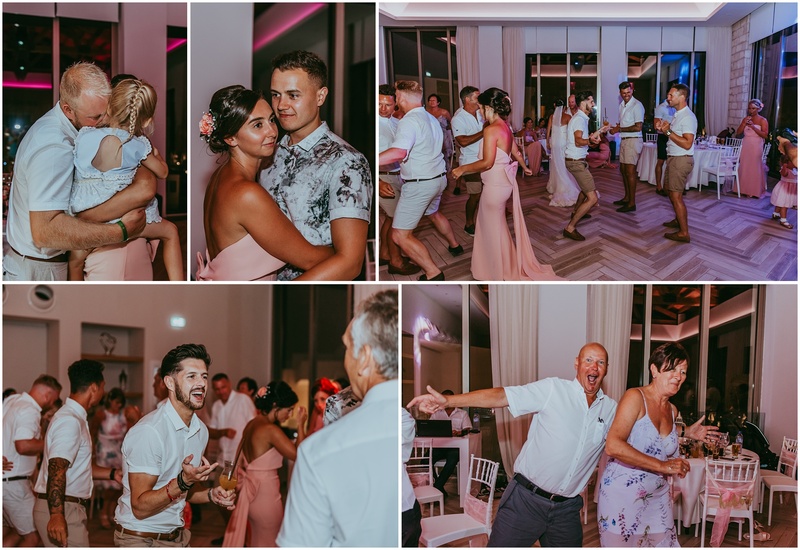 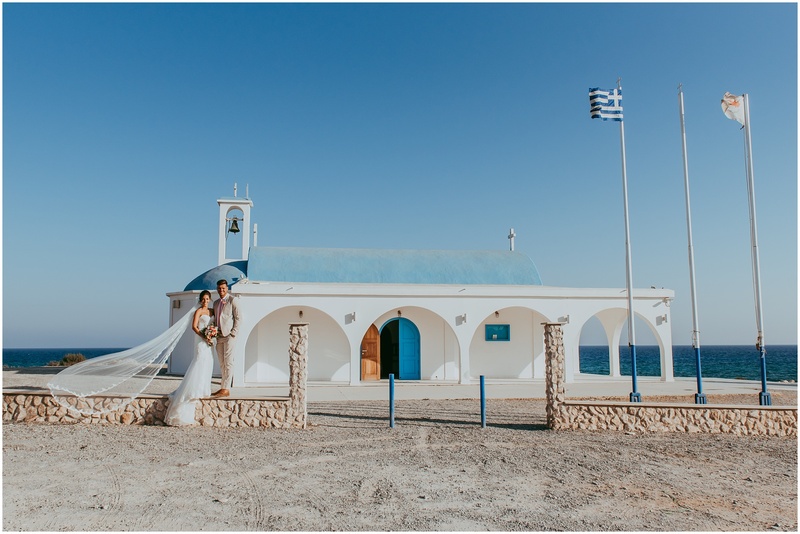 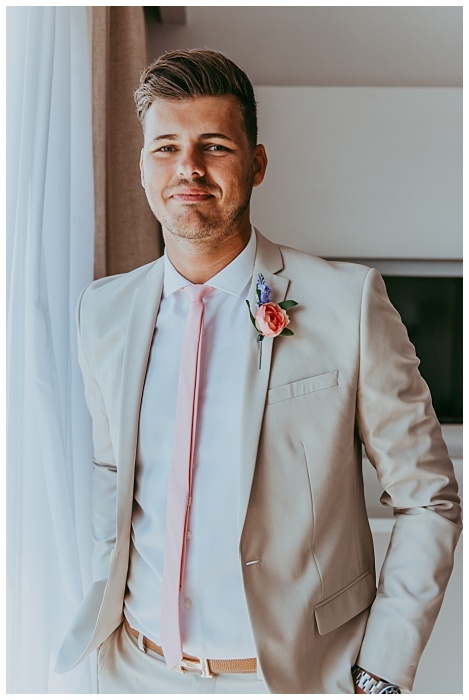 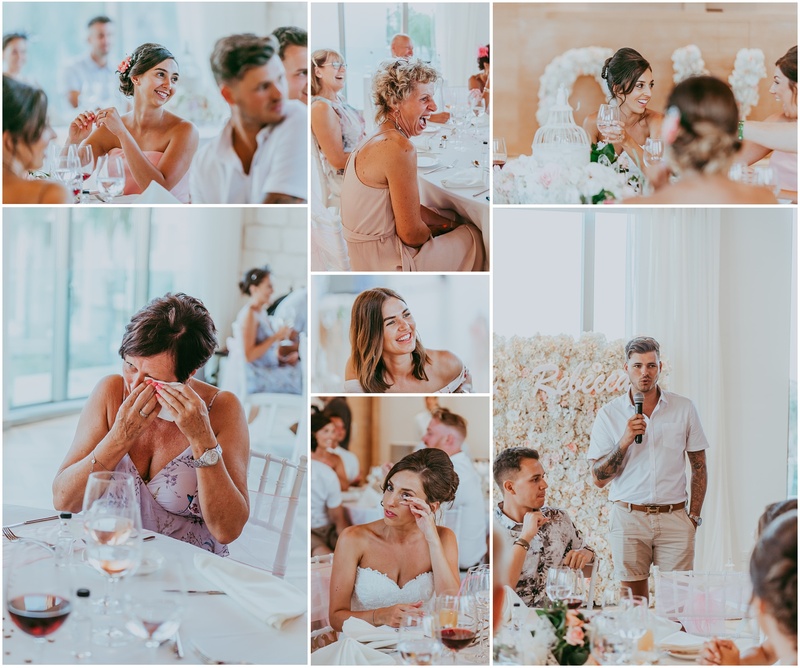 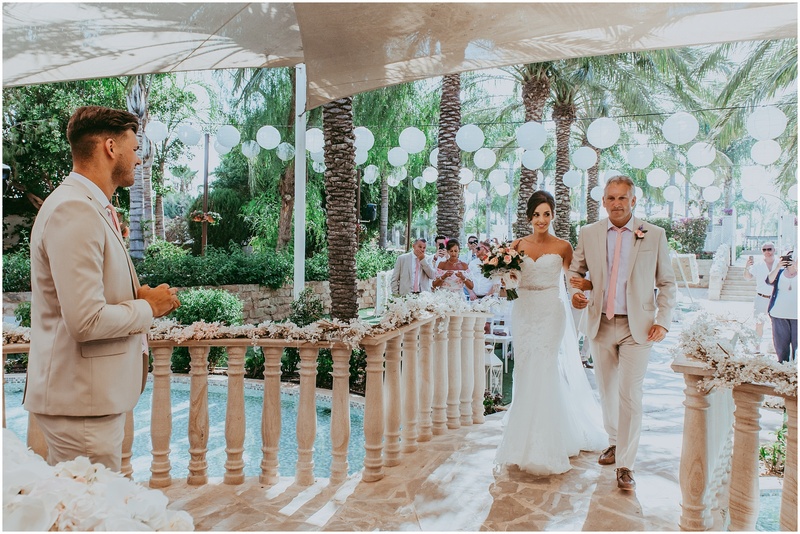 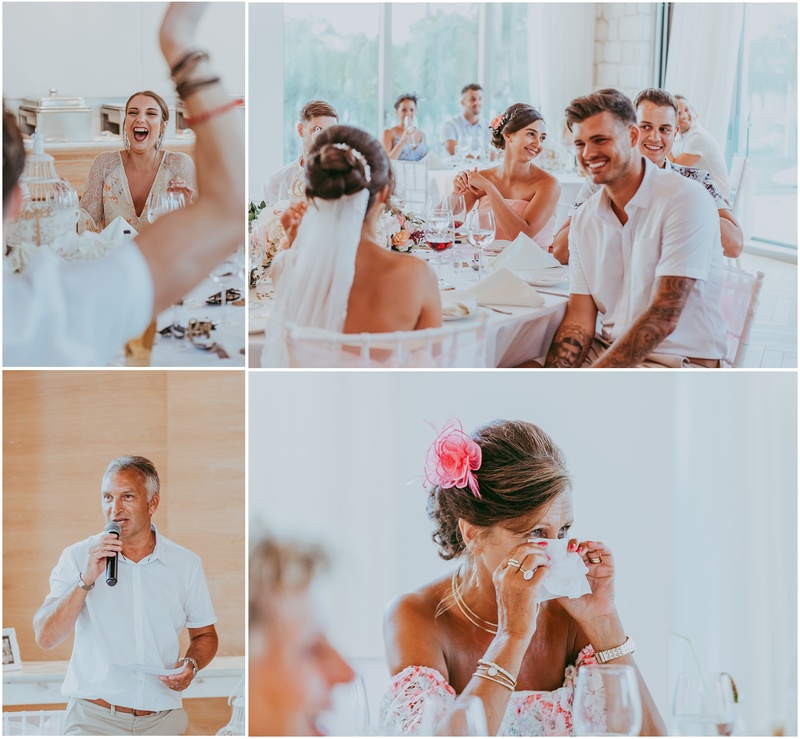 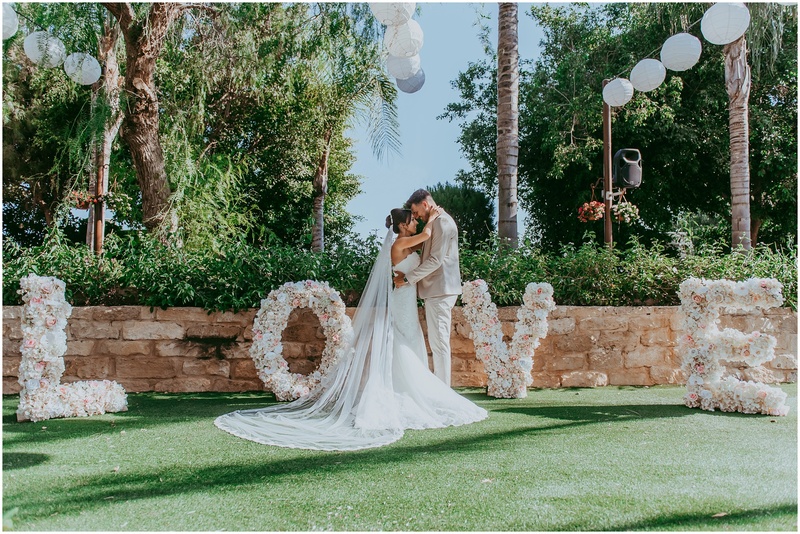 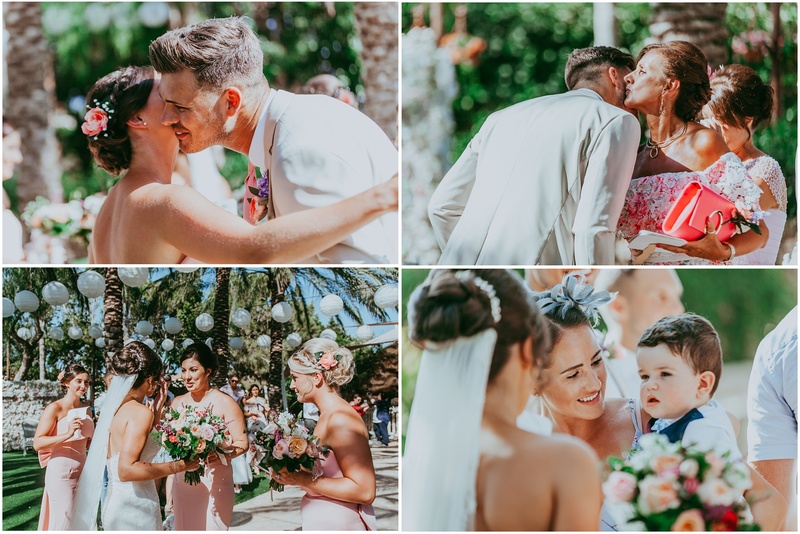 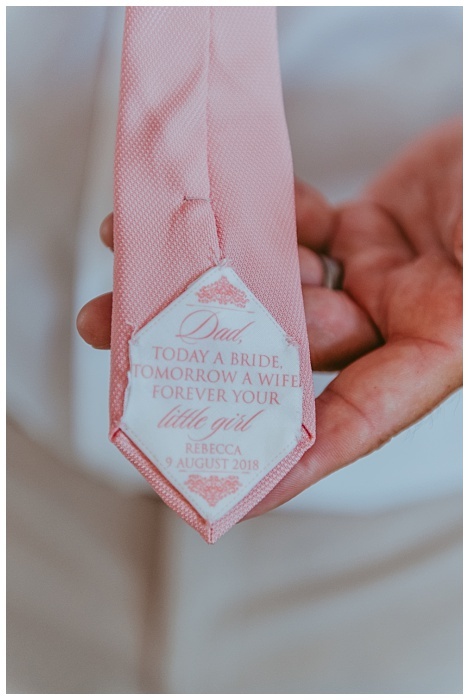 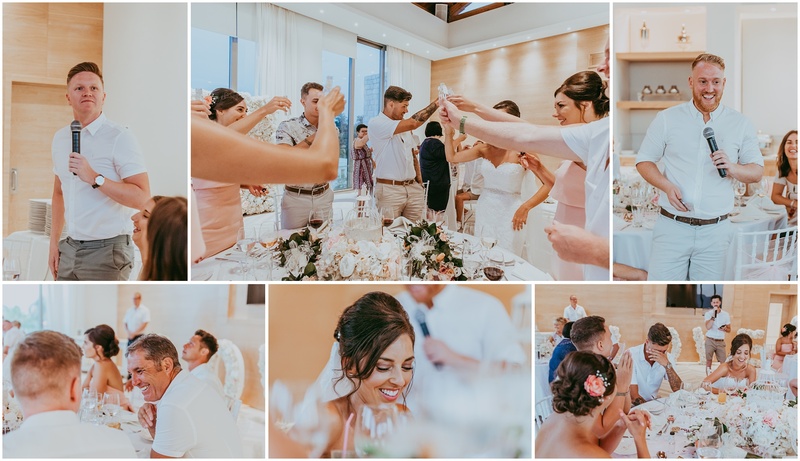 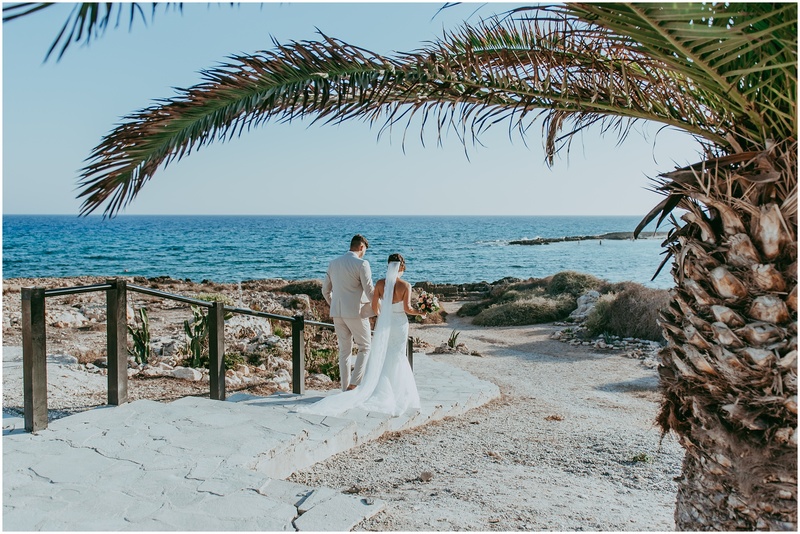 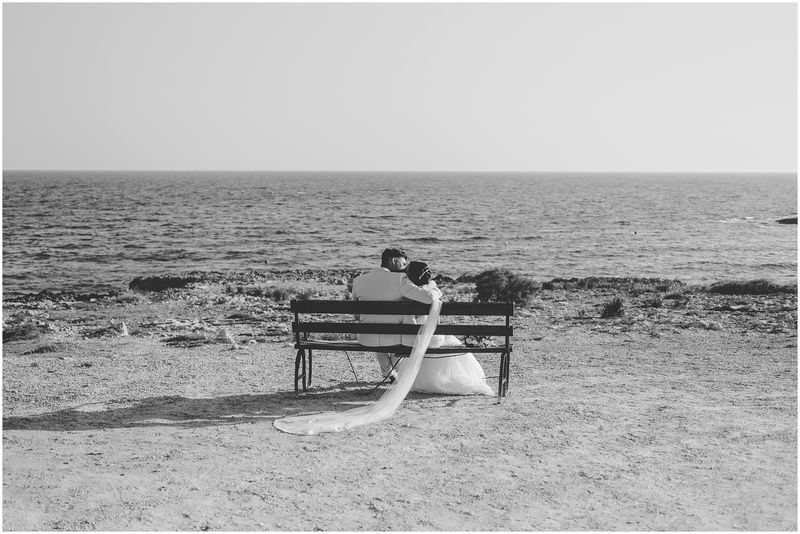 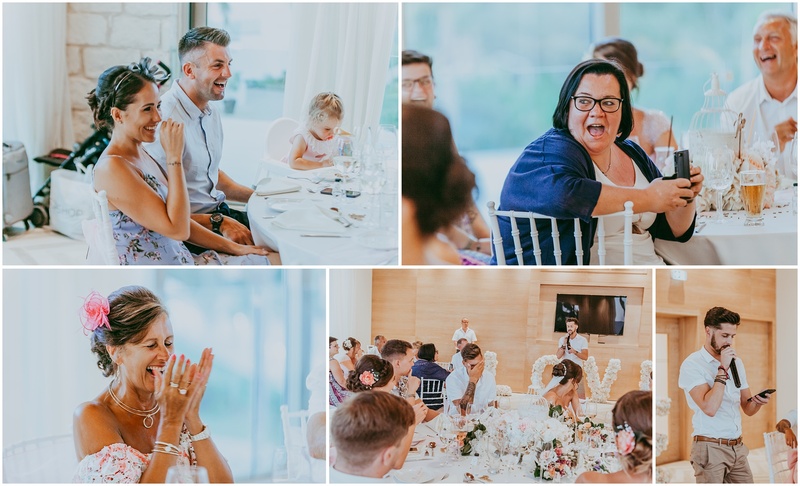 Rebecca & Sam’s Olympic Lagoon Ayia Napa wedding was so full of color and pretty things. 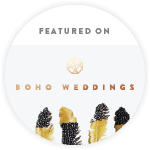 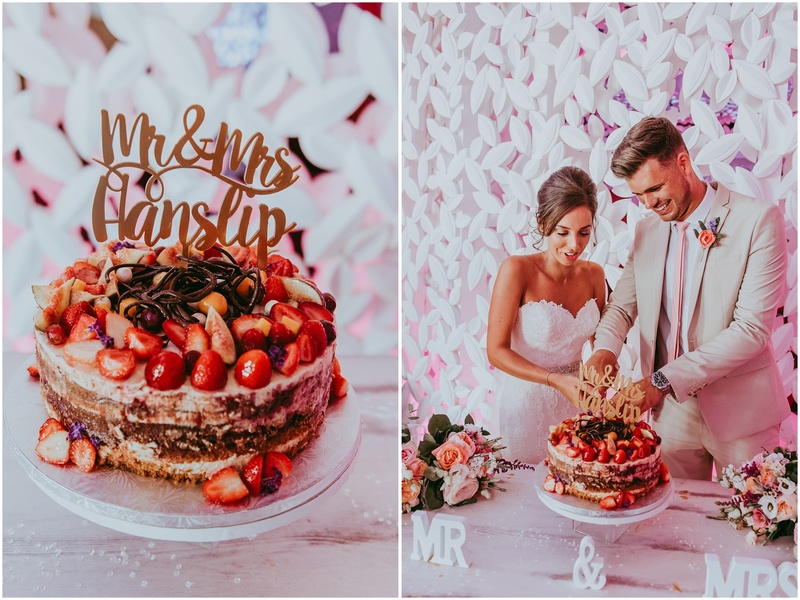 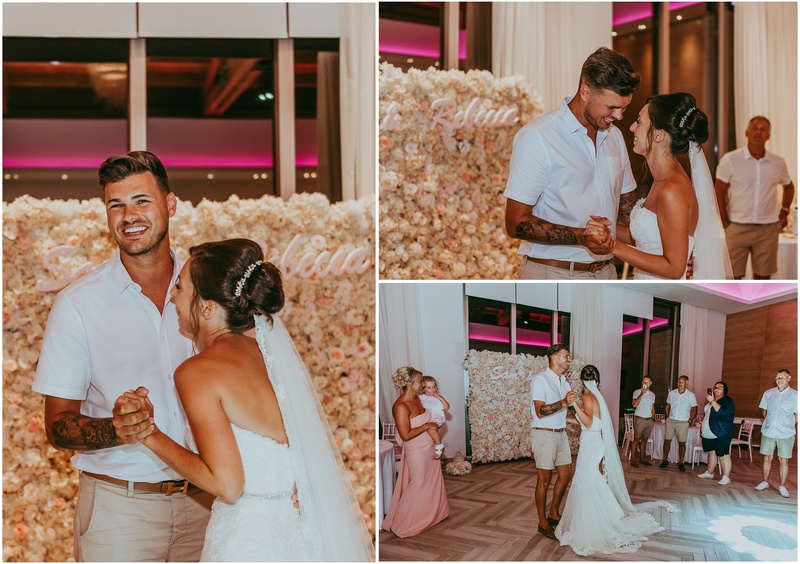 I absolutely loved their wedding theme and all the decor matched perfectly. 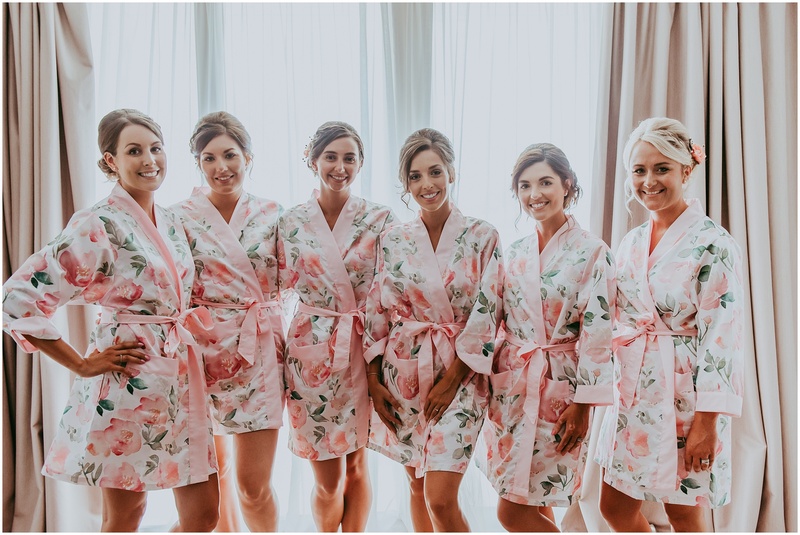 The bride and her squad’s dresses were one of my favorites of the year! 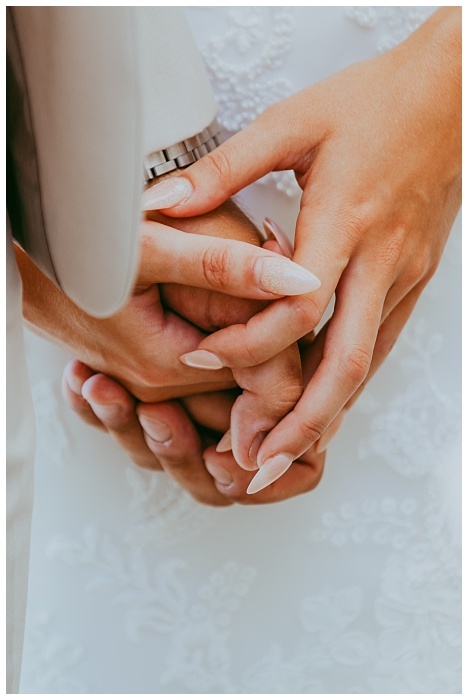 We met at University in Lincoln in 2010 and have lived together since Christmas 2015. 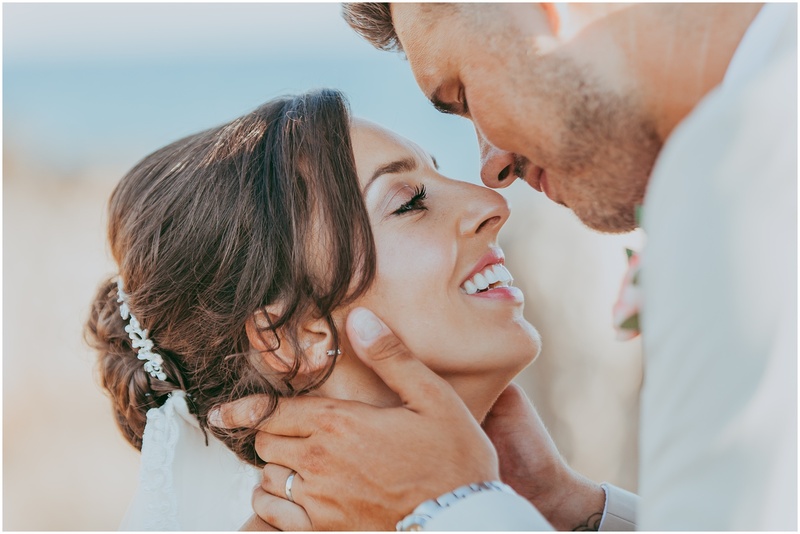 Sam proposed on the Yorkshire coast during the Summer of 2016 with the help of our niece Isabella. 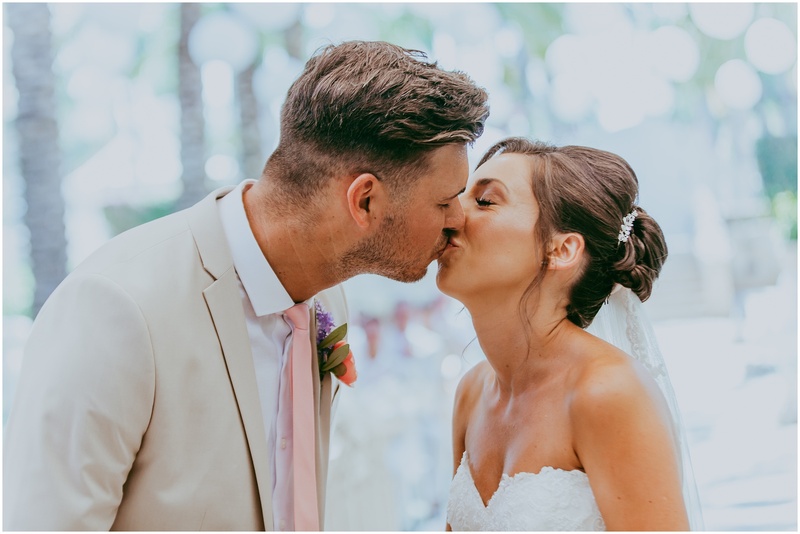 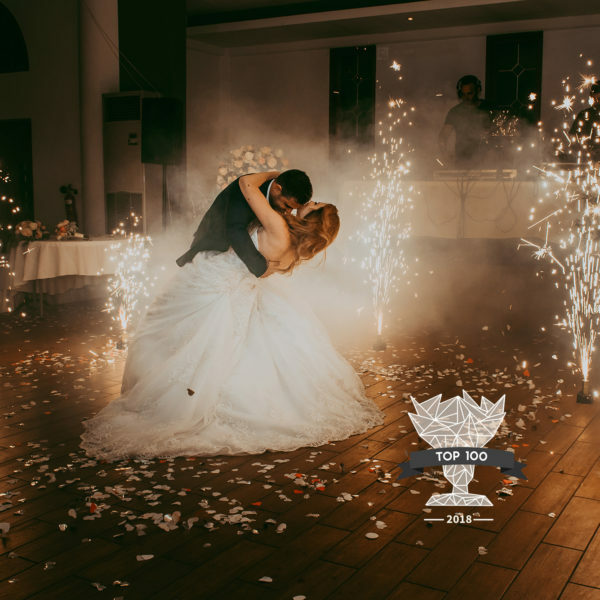 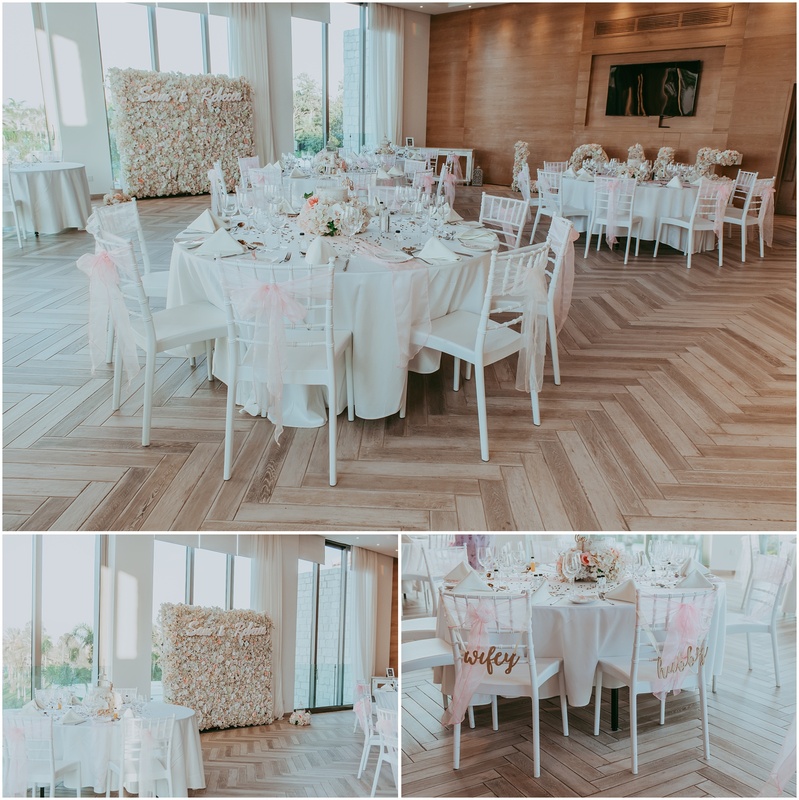 They tied the knot in the beautiful gardens and had their reception in the White Rose Banqueting Suite. 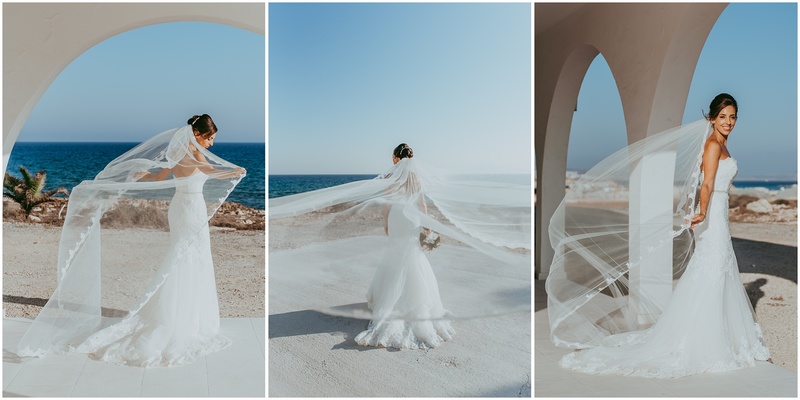 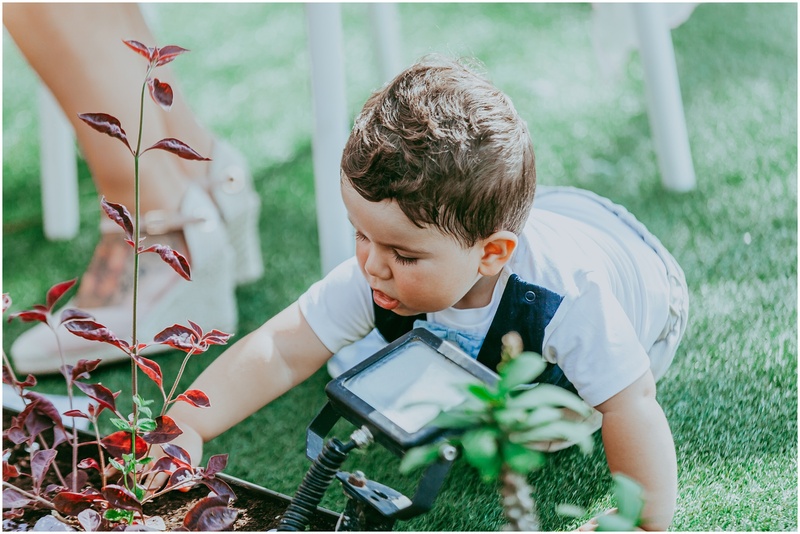 Here are some of my favorite images of their beautiful day! 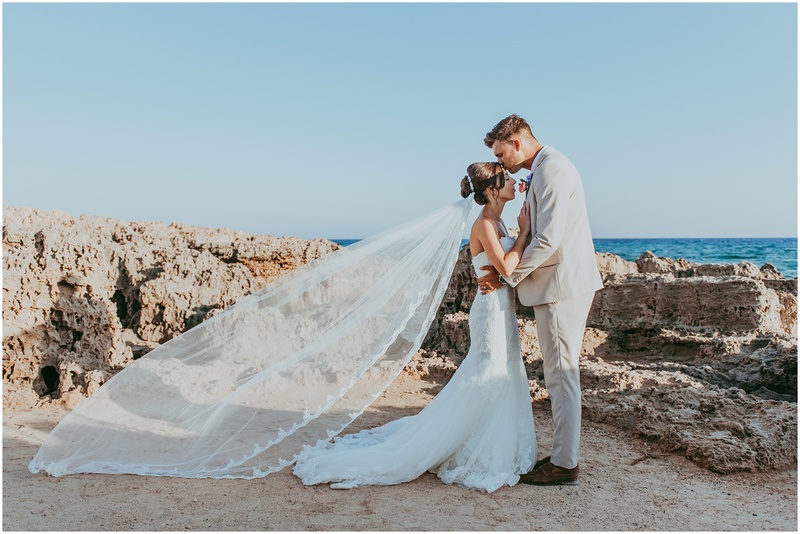 Rebecca and Sam we wish you a lifetime of happiness!